and others but I can't think of them right now. 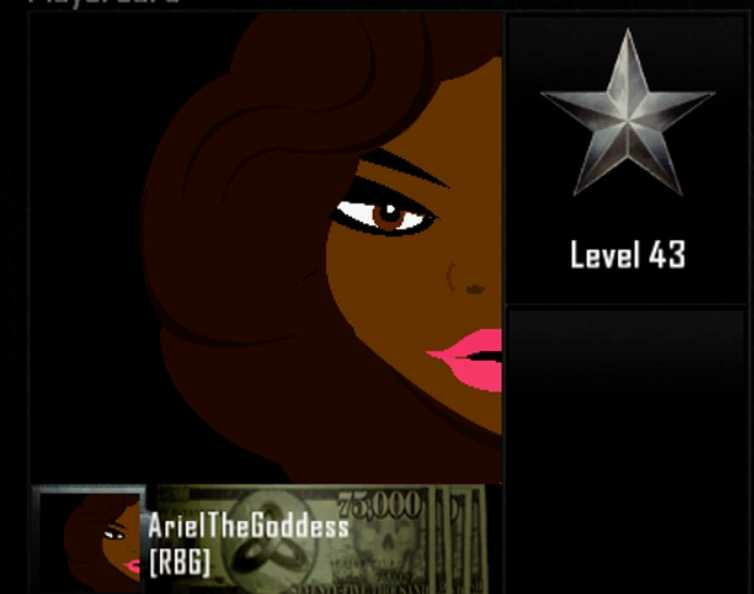 There are other things about myself but since this is a gaming group I'll just keep it gaming. Which games are you looking forward to? 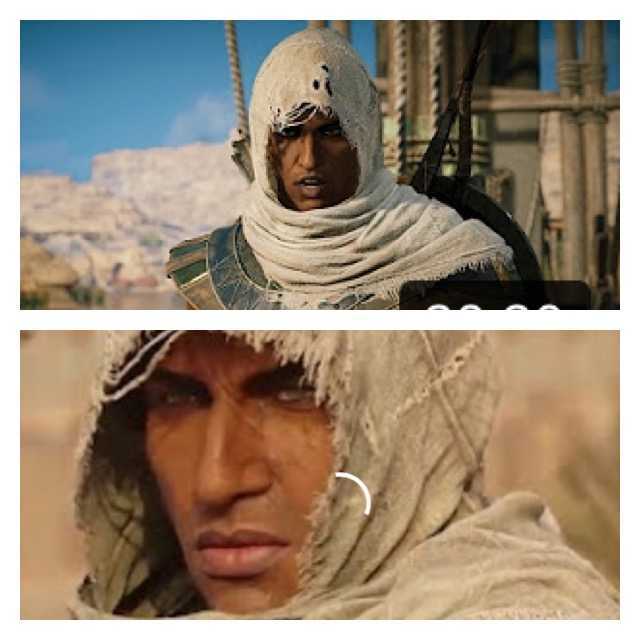 Did Assassin's Creed Origins lighten the skin color of the main character?